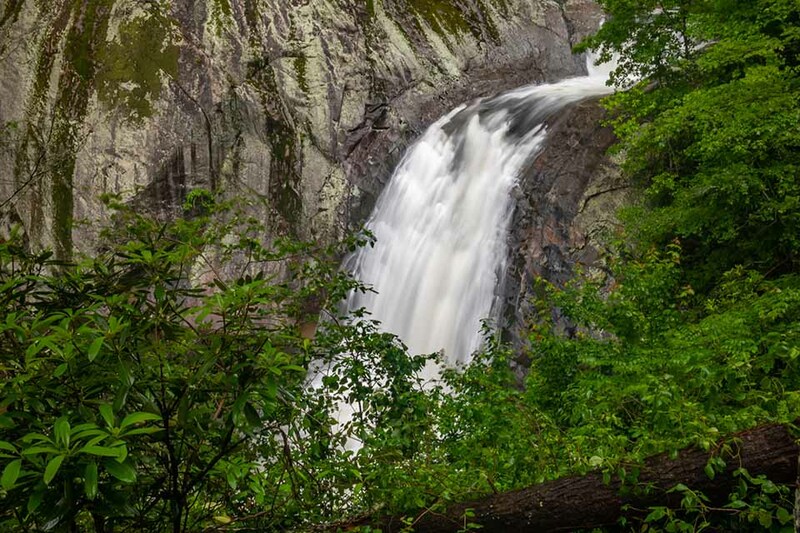 The Impressive Harper Creek Falls! Harper Creek Falls has great waterflow and rarely disappoints. It is a beautiful and powerful waterfall.